Results indicate that tomato production is being done by relatively young married individuals who have at least primary level education. More than 16% of respondents encounter produce losses due to high incidence of diseases, insect pest and mechanical injuries, each of them accounting for more than 20% of postharvest losses. 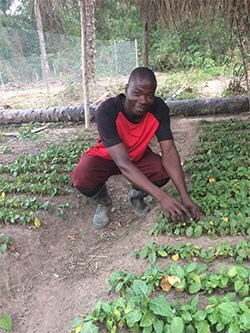 First-hand information about vegetable production and marketing systems is essential to devise appropriate strategies aimed at enhancing vegetable value chain development.